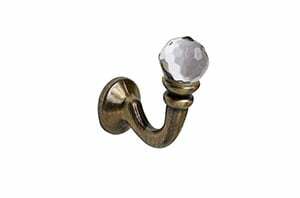 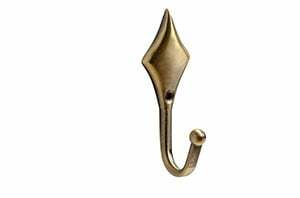 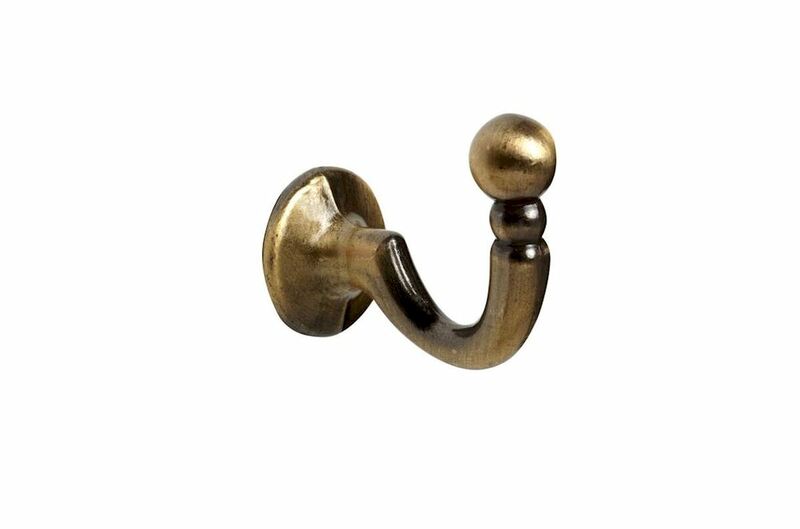 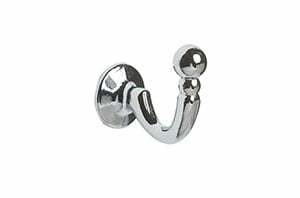 The Speedy Palma Tie Back Hooks Antique Brass is an authentic decorative hook that offers a traditional and stylish look to your home decor. This compliments the antique brass curtain pole and finial sets along with the range of coloured tie backs. All finish and furnishes are included.